Xizhi (Chinese: 汐止區; pinyin: Xìzhǐ Qū) is an inner city district in New Taipei City in northern Taiwan. 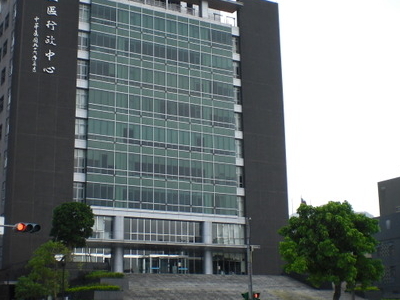 Xizhi grew quickly during the 1980s and 1990s, and is home to many of Taiwan's major electronics companies, such as Acer, Garmin (Asia), Coiler, Lanner Electronics and DFI. Xizhi was established as county-controlled city of Taipei County on 1 July 1999. On 25 December 2010, it was changed to a district when Taipei County was changed to New Taipei City. 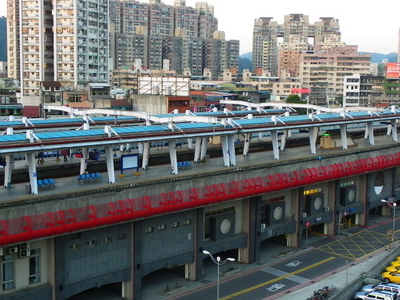 Xizhi is located in the Keelung River valley between Taipei and Keelung, which is an important transportation corridor. The old Jukando Highway and Jukan Railway Line passed during the Japanese occupation. Currently both north-south freeways (National Highway 1 and National Highway 3) as well as the Western Line railroad pass through Xizhi. 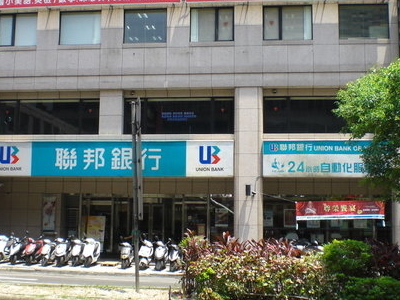 Here's the our members favorite photos of "Neighborhoods in Taipei". Upload your photo of Xizhi District!